Good morning. 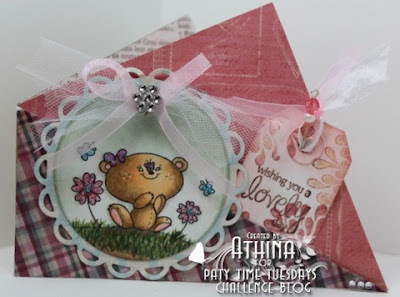 So excited for another PTT challenge. With Mother's Day just around the corner (this Sunday) we thought it would be appropriate to do a Mother's Day themed challenge. This way if you are still needing to make a card or gift you can still do so. 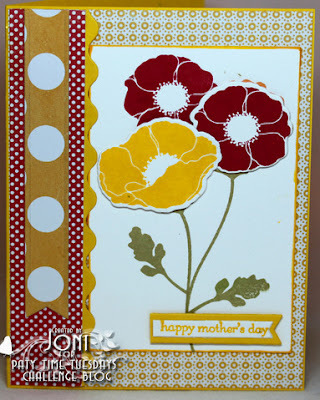 THEME: Mother's Day (please make sure we can definatly tell that your project or card is for the Mother, Mom, Mum in your life!). Here are your Party Planners featuring product from Miriams's Crafting Supplies and 2 Cute Ink . Do you LOVE playing along with us weekly? Why not become one of the Party Planners. We are currently having a DT Call for 3 new Party Planners. Scroll up to the top of the blog for all the details. Would love to have some of you that are faithful partiers join the team! Call is open till May 31. Great DT cards! I love the 2 cute ink digis!! Just posted my second card. Beautiful design team samples. 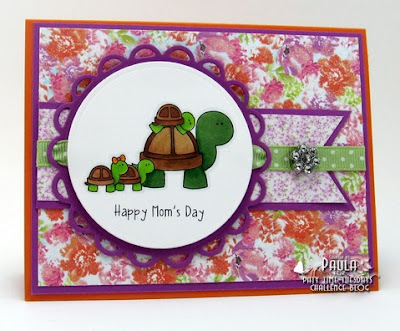 Thanks for the "Mother's Day" challenge!